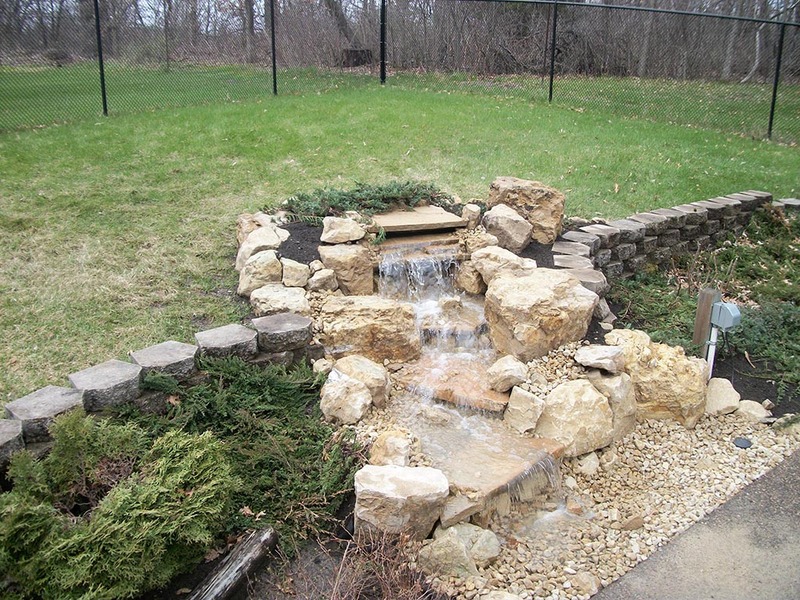 Pondless waterfalls offer flexibility. Part of the benefit of having a pond less waterfall is they don’t have to run all the time. That way you save on operating costs. You can put your pump on a timer so you come home to the beautiful sound of running water. 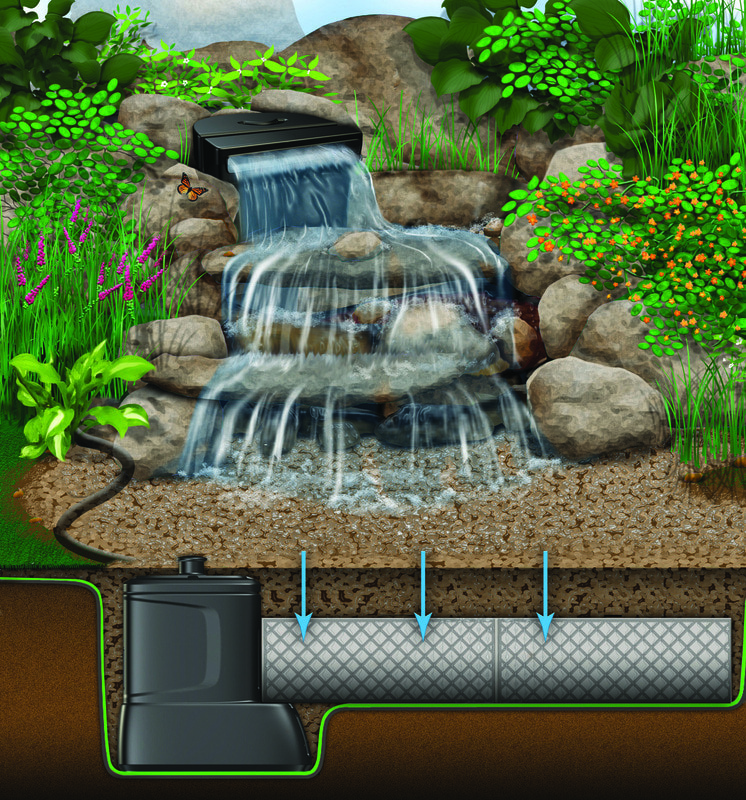 Some of the pumps we install have remotes so you can turn it on when you’re ready to enjoy your waterfall in the back yard. Or, you can leave them running all the time so all the song birds, bees, and butterflies have someplace to get a drink. Shut them off, blow the leaves off, and turn them back on! 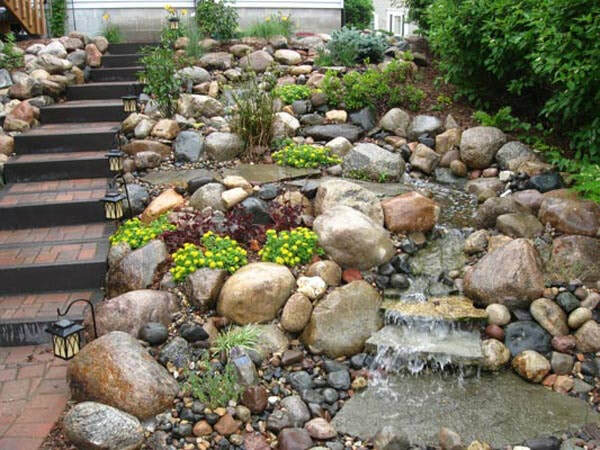 A pondless waterfall is a beautiful way to bring low maintenance moving water to your yard. It’s a great way to add beauty on an existing slope, or even tastefully transform a flat backyard into a relaxing atmosphere. The shallow streams create safe wading areas for kids and pets to play. Great alternative for a front yard pond. 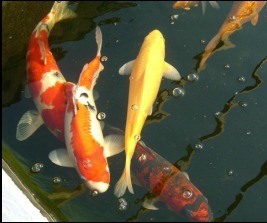 Fits in small spaces where a pond might be crowded. Perfect for public settings (building entrances, children’s gardens, zoos, etc.) where liabilities of a pond are a concern. Energy efficient. No ecological need to run continuously. Set a timer – ideal for vacations and night/day settings. 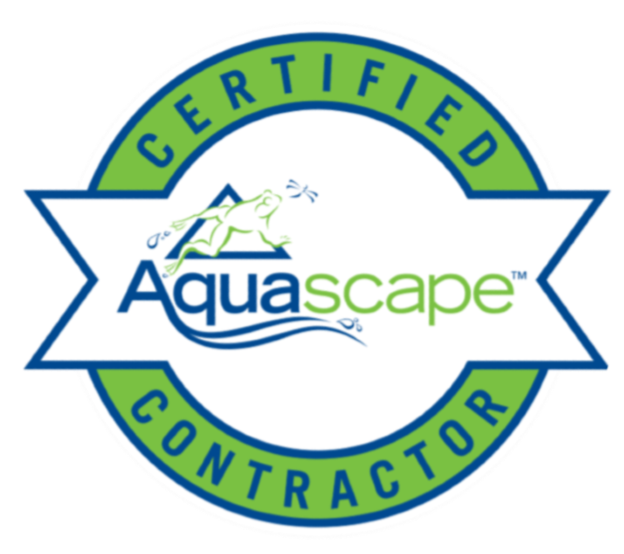 We service St Paul, Minneapolis, MN (Ramsey / Hennepin County) and the Twin Cities Surrounding Areas, Contact us if you don't see your town listed.